This winter’s particularly cold temperatures and icy conditions have been hard on your car, so it is likely showing some signs of wear and tear. Spring is the perfect time to bring your car in for a full inspection to identify any minor problems, before they become major ones. If you are mechanically inclined, you will feel comfortable doing most of this yourself. If you need a mechanic you can trust to give you honest service, we can recommend our friends at Parkside Motors just around the corner from our shop. Gerry and his team do a really great job. Check your fluids:. When you change your oil and oil filter, you should also check your fluids. Check your power steering, brake, and transmission fluids; your windshield washer fluid; and your coolant. If the levels are low, top them up, and flush/replace them as recommended in your owner’s manual. Keep in mind that your power steering, brake and coolant systems are closed, so low fluid levels may indicate a leak. Replace your wiper blades: If they’re torn or cracked your wiper blades won’t do you much good in the middle of unrelenting spring showers when visibility is reduced. 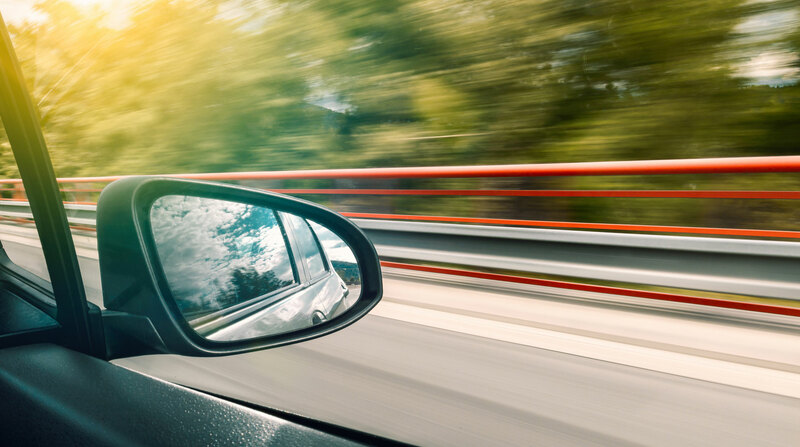 Tint your windows: Summer is coming, which means the summer sun will fill you with the desire to hit the road on trips with your family. If you have youngsters and pets, you know that a comfortable car means a peaceful journey. To keep the heat under control, you should consider a solar window tint installation (especially on your back windows) to protect your kids and keep everyone cool and comfortable. Lubricate your chassis parts: Many newer cars are “lubed-for-life,” but some still require regular chassis lubrication so check your owner’s manual. Replacement steering and suspension components may also require periodic lubrication. Check your tires: Your tires are the only point of contact between you and road, so it’s important to take care of them. Check the pressure of all your tires (including the spare) monthly, and maintain the optimal pressure recommended in your owner’s manual. Check the tread for uneven or irregular wear and for cuts or bruises on the sidewalls. Rotate your tires every 10,000 kilometers, and replace them if they are worn or damaged.